Priscilla Murphy, age 67. Sunrise November 10, 1951 and Sunset February 21, 2019. 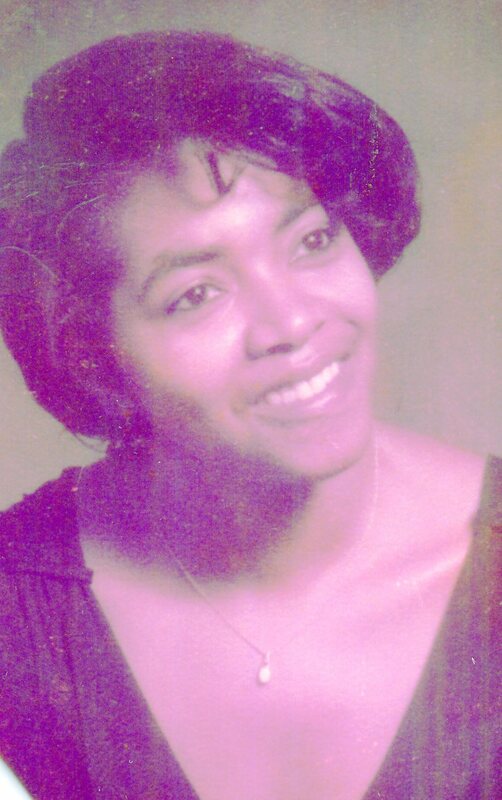 Visitation 11:00am and Funeral 12:00pm Monday, March 4, 2019 at MARLAN J. GARY FUNERAL HOME, THE CHAPEL OF PEACE NORTH, 2500 Cleveland Ave.
My heartfelt condolences for the passing of Priscilla.God is a refuge and strength,A help that is readily found in times of distress.